-- The Scarlett Rabbit is running Oktoberfest specials, October 6-26, the culmination of which will be an outdoor party with lots of food and live music on the 26th from 4 pm onward. -- Mandola's Italian in Bee Cave is celebrating their 5th anniversary with a pizza party on October 13th beginning at 11 am. -- Art Bites, an evening of art-inspired culinary creations from area chefs, Tuesday, October 14th, at Russell Collection Fine Art (1137 W. 6th) benefiting the Austin Food and Wine Alliance, $50/person. -- Marye's Gourmet Pizza on Bee Caves Road is throwing a two year anniversary party, Wed., October 15th, 5 - 7 pm. -- Meet local brewers at Thunderbird Cafe and Tap Room, October 15th, 6-10 pm, also serving as a benefit for the culinary grant programs of the Austin Food and Wine Alliance. -- Prevention Magazine's R3 Summit is October 17-18 at the Long Center; see my previous post for a coupon code for $20 off tickets! -- Swift's Attic Sunday Supper Series on October 19th will feature a benefit for LIVESTRONG. $75/person or $100 with wine parings. -- Truck by Truckwest, October 21-26. Buy a 1-day, 2-day, or 6-day pass and get bites to eat at a slew of food trailers. Vote for your favorite trailer and the winner gets a $10,000 prize, to be awarded at the last Trailer Food Tuesday of the season, October 28th at the Long Center. -- Carnivores Ball, and as the name implies, not really for the vegans; October 23rd, 5:30 pm, the old Brodie Homestead (you know, sandwiched in between strip malls on Brodie Lane in Sunset Valley -- the old barn is now an event space), $55/person. 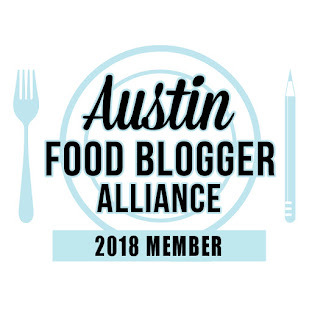 Organized by Aussie blogger Burger Mary, it will feature meats from Salt + Time, The Slow Bone Crew (from Dallas), Freedman's, Fried + True, beer from St. Arnold and bourbon from Garrison Brothers. -- Estancia Churrascaria is celebrating their 3rd anniversary October 24-26 with a complimentary dessert for their patrons. -- Come one, come all to Homeslice's 9th Annual Carnival of Pizza, Saturday, November 22nd, 12 - 7pm! 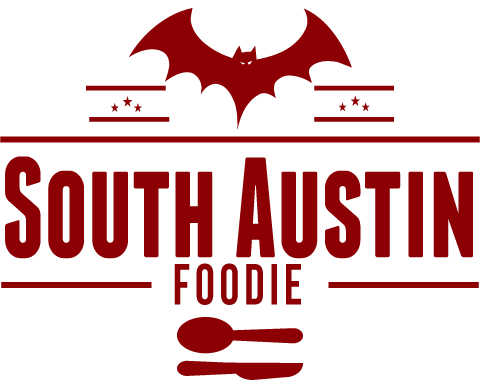 Games, contests, pizza, and the event serves as a fundraiser for the Austin Bat Cave, a local non-profit for youth to develop their creative writing skills. -- Wine and Swine (always one of my favorite events!) for the Austin Food and Wine Alliance, will be Sunday, November 23rd at Star Hill Ranch; details TBA. 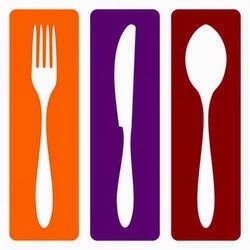 -- Delysia Chocolatier is opening a brand new culinary facility in Cedar Park (2000 Windy Terrace, #2C) later this month. Don't forget Green Corn Project Fall Festival 10/26/14 at Boggy Creek Farm!